We’ve just completed our first few Granny Flat Conversions Pricing and Process Page. It sets out how to begin your Granny Conversions for approval and we thought we’d share some of the processes and potential pitfalls in converting Sheds or Garages into Living Spaces, Studios or Granny Flats in Sydney. (a) The converted structure is within 1.8 meters of the main dwelling, measured from wall-to-wall. (b) The converted structure is within 0.9 metres of the side or rear boundary. 2. The second difference is the BASIX (Energy Efficiency) Requirements for the conversion need to be brought up to standard. This means even if the existing structure has been partially or fully renovated, it still needs to have all of the insulation, hot-water and drainage systems in place to be approved. 3. The third area of importance is that the existing wet-areas (bathroom and shower) need to also be certified by a licensed ‘Water-Proofer’ as being up to standard. 4. The final notable difference to a normal granny flat is the need to have a Structural Engineer Certify the Existing Slab and Frame. 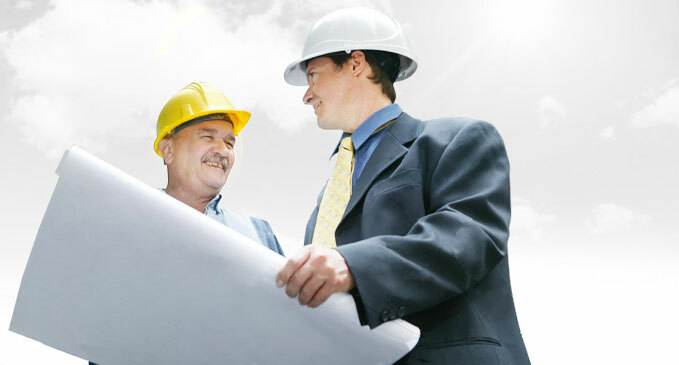 Most of the preceding requirements are Building Code of Australia and BASIX requirements. 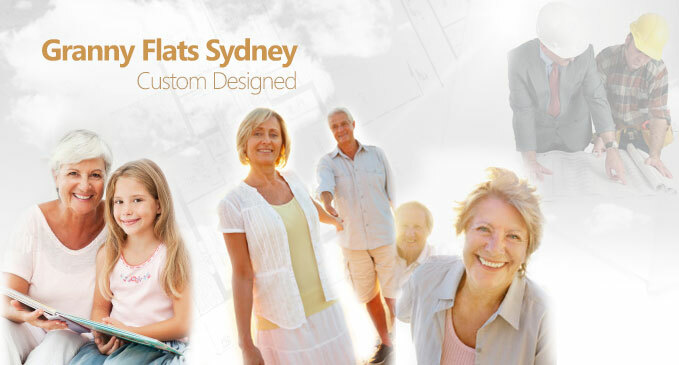 The good news is that here at Granny Flats Sydney (NSW) Pty. 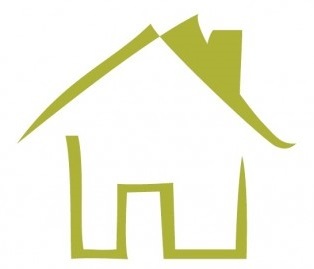 Ltd. we are the experts in granny flat conversions and we posess the know- how to save you the most amount of time and money when it comes to converting your existing shed or garage into a legally habitable building. Feel free to check out our Process and Pricing Page (linked above) or give us a call and we’ll asses the suitability of your structure for conversion. If I wanted to build a granny flat underneath our existing house, what sort of fire rating would I have to achieve for the ceiling and external walls? You’d need fire-rating to any wall or ceiling which adjoins the main dwelling. This means a fire-rated product or masonry etc to that wall or ceiling to 60/60/60. This must penetrate through the frame as well. For example, the fire-rated-wall must completely seal the 2 sections in all three dimensions from each other. I hope that makes sense. This is a good question. You’re right that the brick wall is fire-rated since it has no openings on that boundary side. Incidentally, if a building adjoins a Public Reserve (road, park, walkway etc) it doesnt need fire rating. With the Eaves/Fascia, if it’s not within 450 mm of the legal boundary it also doesn’t need to be fire-rated. Otherwise, a colorbond fascia and fibro eaves sheet is fine. The gutter of course must not be plastic. The frame being exposed is not good. The building frame MUST be sealed. This can be achieved via a number of ways including fire-proof sheeting or other cladding. I’d like to ask about a garage conversion to a granny flat on a heritage listed property. The garage is to the rear of the property. Is it worth while trying or is it a waste of time? It depends on what your Section-149 Certificate says. You’ll need to get this from your Local Council or look in your Contract if its less than 1 year old. Otherwise you can buy one from Council for exactly $53. It’s called a Section 149 (Part 2). Usually on Page-5, the Certificate will state whether or not the property can have Complying Development under ‘The General Housing Code’. If it says ‘yes’, you may be able to; otherwise probably not. Your local Council are unlikely to support a granny flat conversion in a heritage or conservation area. I have one wall adjacent to nieghbour which is less then 900mm everything else is okay. I have a brick garage whose rear is 2.8m and side is 0.45m from the boundaries.The side has no windows, but concern is that rear wall of garage has 2 windows. (1) I understand I don’t need to fire-rated the walls since its brick walls. However do I need to seal off the windows at the rear? (2) Because of setback constraints for the rear and side, can I still get approval CDC approval via a private certifier in 10 days, assuming no other constraints? The 0.45 metre side can never have any window or door openings. The 2.8m rear is fine for openings since it’s greater than the BCA requirement of 0.9 metres. 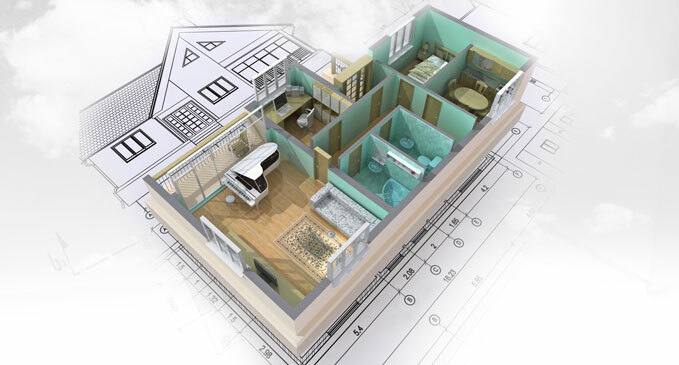 You can still get approval for a granny flat conversion as long as the structure being converted is ‘existing’. i.e. Not a new footprint on the property. Any new extension must meet the 0.9m side and 3m rear setback requirement. Doing a garage conversion to granny flat. Timber frmaed double garage. less than .9 metres from the main house. (House has brick wall). The full length of GF is alongside the main house. I believe I’ll need to fire rate the external GF wall. Other than Brick is there a cost effective solution eg Villaboard? Trying to keep the ocsts down. PS. I’m in Blacktown Council but can’t find a good set of clear guidlines. Boral and James Hardie sell a ‘fire-rated-wall-system’ which can be applied externally and/or internally depending on your preferred solution. The key is to also remember that any fascia, eaves or gutter must also be fire proofed if within 900mm of each other. Gutter and fascia can be Colorbond. Eaves can be fibre cement. All apertures must be sealed and any surface (including roofing) which is less than the specified must be fire rated. You’re effectively sealing the 2 structures from each other as though they are neighbouring dwellings with an imaginary fence between them at 900mm from each wall face and 450mm from each fascia. I have a rear extension just one year old designed for storage and laundry. The overall land is 240sqm (in Mascot) and The rear extension for storage is about 24sqm. It was made by bricks and has final occupation certificate. The boundary to the neighbour’s fence is less than 300mm. Description of Development: construction of detached outbuilding to accommodate storage and laundry. Commencement of building work, footings prior to pouring of concrete, timber frame prior to lining, waterproofing of wet areas, storm water pipes prior to backfilling, final inspection – issue of Occupation Certificate are satisfactory. It has own window and door, I just want to convert this storage into studio which has own bathroom and simple kitchenette. Do I need any permission? or what I should do to get any permission and how likely it can get. Sorry I am just wanting to keep cost down and dont want to build I regret later. You’ll need permission for this conversion, yes. Hi Serge, sorry I was not really clear. The storage is in its own, i.e., separate from the house (not attached) and it locates at the rear. It has access from driveway. It is completely made by bricks. I reckon I will not fit a kitchen but rather just a simply sink. It will however has own bathroom. If I engage your company, how likely the permission can be granted? I see, so it’s detached. I believe we can do something. Just call me on 1300 205 007 and I’ll take a much closer look for you. There’s no obligation and we provide a 100% money-back guarantee on Stage 2 and 3 of the approval here: http://www.grannyflatapprovals.com.au/garage-conversions. I have to fire rate my side wall as its less than the 900mm offset. It is currently a corrugated (custom orb) colourbond wall. Is there a product that I can use on the outside – ie. unscrew the colourbond and replace with another product. Do I only have to fire rate the external wall, or do I also have to the the internal wall. There are various products made by Boral and James Hardie which work. Some are applied externally, some internally and some on both sides of the wall. Im hoping you can help me, I am thinking of buying a house with extension that was advertised as a granny flat but has now been called a teenage retreat. This apparently means the kitchen is not approved. Is it possible to have someone come out and get it approved? Sure, just give us a call and we’ll check it out for you. I have a 32 square meter brick double garrage in the front of the property which is attached with the main dwelling. .One side is 1 m from the boundary. Land size is 534 square meter and land is 12.5 m wide. Can I built a one bed room granny flat? How do I proceed? It should be ok as long as the wall and roof separating the 2x dwellings is fire rated. Please feel free to give me a call and we’ll take a closer look at it. Minimum wall-heights are an Australian Building Code requirement so the Council area is irrelevant, sorry. I have a home and want to convert the rear games room and bedroom & ensuite to a secondary dwelling. There is an existing hollow twin brick wall (from slab to underside of non-combustible roof) with a doorway separating it from the rest of the home. I need a Fire Engineer or consultant to help with the CDC plans to council for the separating wall. Can you help. Hi, can we make a granny beside the principal home(attached) facing primary road. Got good frontage. Total block 600m2. Want to make it beside not at back of the block. Do we need to keep gap if we built granny beside the primary home facing to street? Thank you. – If detached from the dwelling, the granny flat must not be further forward than the average of the nearest two adjoining dwellings facing the same street. – If detached, must be minimum 900 mm from the main dwelling, otherwise a fire-rated-wall will be needed on that side of the granny flat. – The side setback must be minimum 900 mm, otherwise a fire-rated-wall will be needed on that side of the granny flat. We have approved/built quite a number of granny flats to the side of the main dwelling and this can be a fantastic (if not the very best) arrangement, so you’re very fortunate. I am consider to convert a garage and part of ground floor 2 rooms into a grannny flat, but the first floor was originally a timber extention above, I am wondering solution to fireproof the granny flat on the groundfloor, what is the cost per meter square?? I cant specify a price to install a fire rated wall or floor/roof. 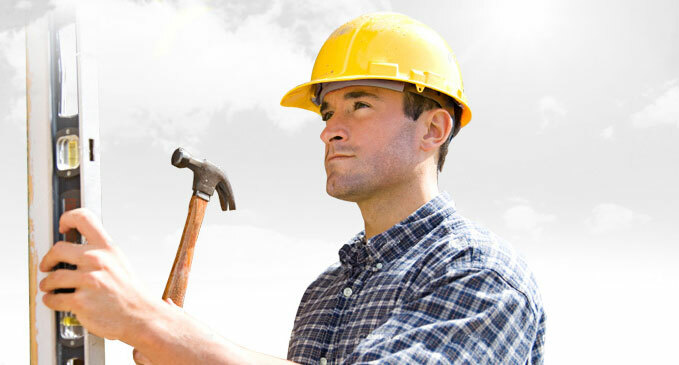 The cost can vary greatly depending on access for a builder. It’s honestly best to get a quote from someone and go from there. 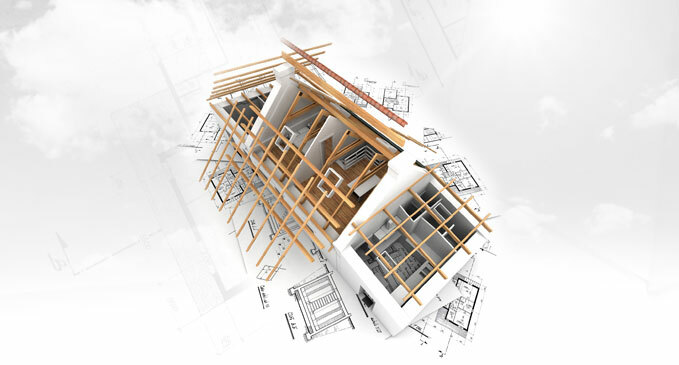 Needless to say it can be as simple as a covering over an existing covering or major surgery with associated structural work. Have a 2 bedroom, one bathroom, living area (no kitchen) space underneath the house that I would like to convert to a compliant 2bd self contained separate dwelling. (Approx 108 mts square). I understand it would need to be fire separated too. Is there someone who can give advice/ do conversion work? The maximum size is 60 sq m.
There are strict fire-separation (fire-rated-wall) requirements that can be critical in any decision but is doable on paper. Give us a call and we’ll look at it for you. 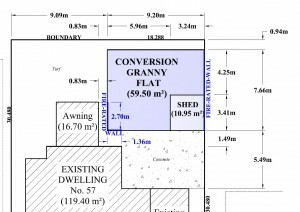 I would need a 1550mm setback to the side boundary for a two story granny flat. The quick answer is no, you can’t breach the ‘new’ granny flat setback requirements in this scenario. This is because you’re not carrying out a Conversion. It’s a knock down and rebuild. A Conversion as Conplying Development cannot result in any change to the existing footprint nor the existing heights. This is the only way to preserve the existing (reduced) setbacks. I.e. there must be no change to the existing garage’s size externally. You’re spot on about the minimum side setback required in your measurements and it must apply to the entire building. Remember the rear setback would also have to be a minimum of 8 mtrs at this height. You could apply for a DA instead but there are no guarantees as there is with the SEPP.